Metals such as steel and aluminium are infinitely reusable and recyclable. Metals make life happen: from your first coffee to your daily communications. 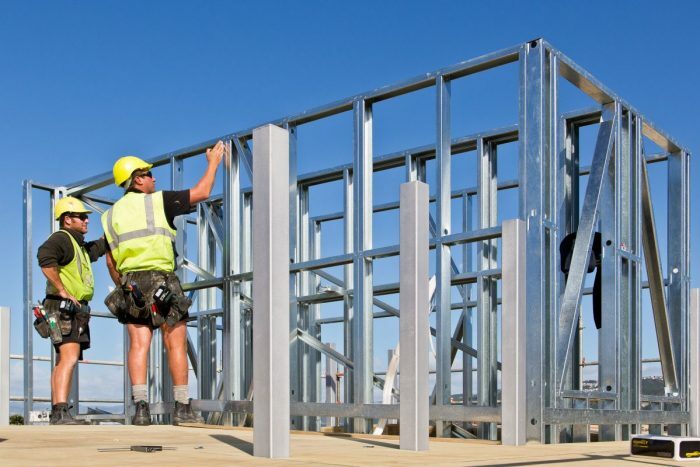 Metals manufacturing provides almost 30,000 Kiwi jobs. Metals adds $3.3 billion to our economy annually. 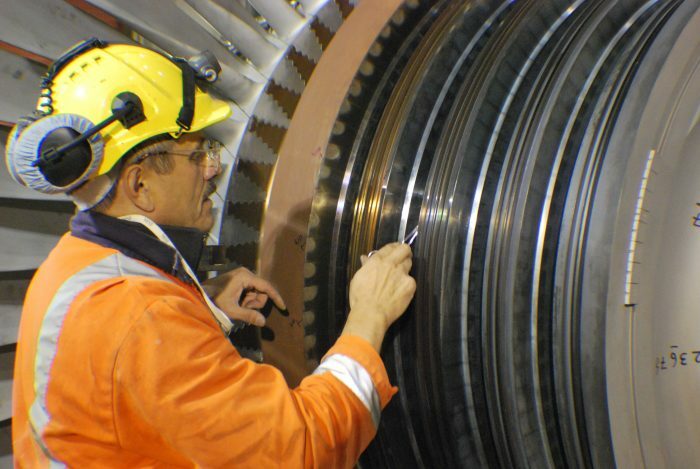 Metals are vital to infrastructure needed in a low carbon economy. 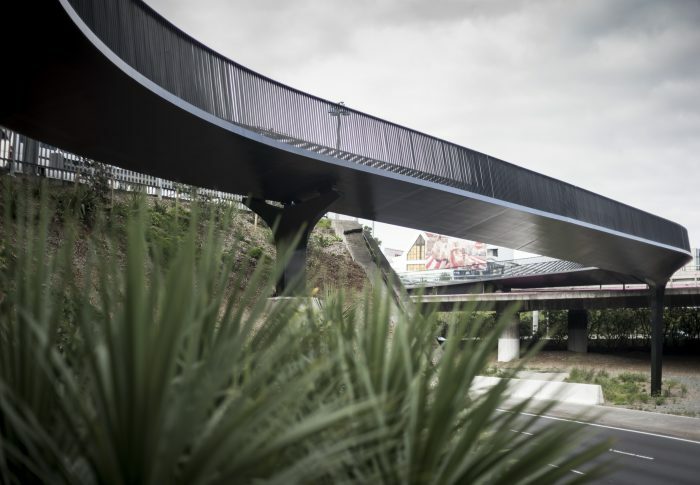 Kiwi metals innovation powers the world. 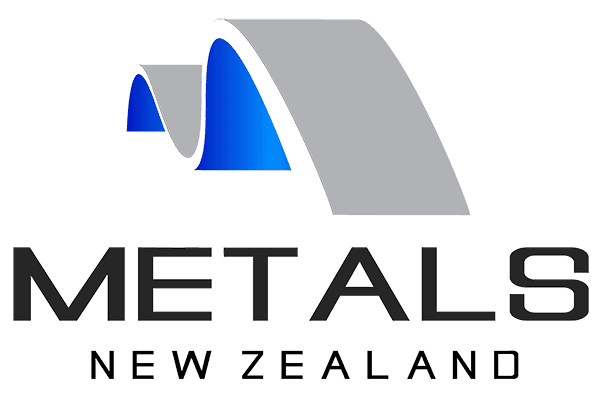 Metals New Zealand is an incorporated society serving the needs of New Zealand’s metals-related industry. It is the opposite of our existing ‘linear economy’ – simply put, a ‘take, make and waste’ model where valuable resources often end up in the landfill; at best in the case of plastics. There is no denying that buildings can and must become greener as we transition to a low-carbon climate resilient future. Our Vision: New Zealand’s metals manufacturing matters for our country’s future and our sector continues to be a prosperous, innovative, sustainable and socially responsible contributor to the New Zealand economy.